Home Enews Photos Jaden(@OfficialJaden) and Willow Smith get their first magazine cover together! 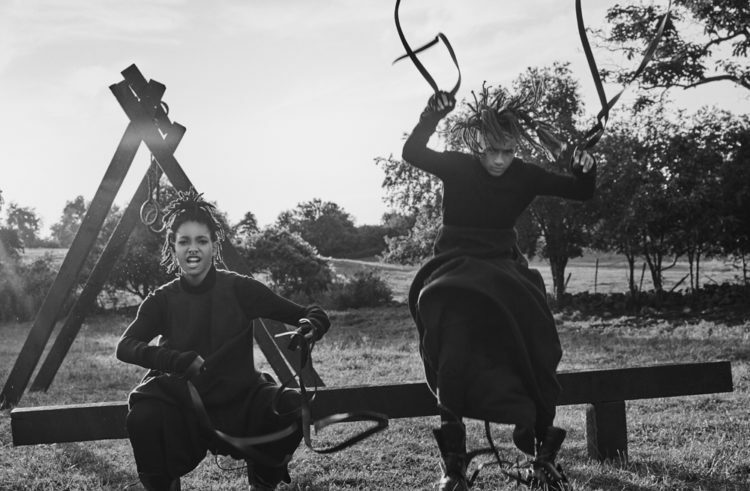 Jaden(@OfficialJaden) and Willow Smith get their first magazine cover together! 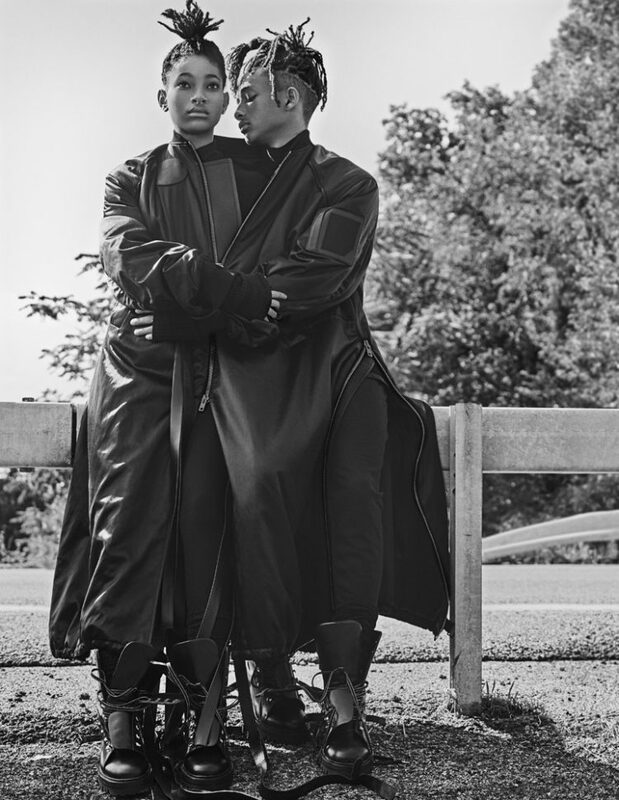 Their first joint magazine cover wasn't enough, Interview magazine beamed in Pharrell Williams to ask the siblings about life, love, famous parents and the universe. Pharrell then realised that this is going to be no lightweight interview so notched up the gear. This is what we learnt from Jaden and Willow.